Location, location, location! Convenient to Solomon's Island, Cove Point, and Pax River Naval Station! Only 3 houses on this road! 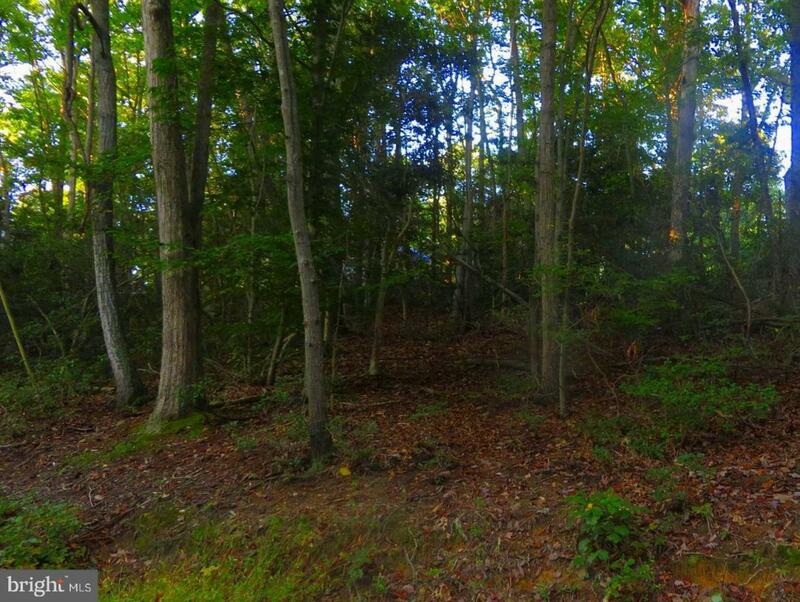 Endless mature trees across the street from this wooded lot make for a fantastic view! MAP 045B, Section 2W, Lot 131. Chesapeake Ranch Club includes Lake Lariat, beaches, playground, and so much more! Lot did not perc in 2018.